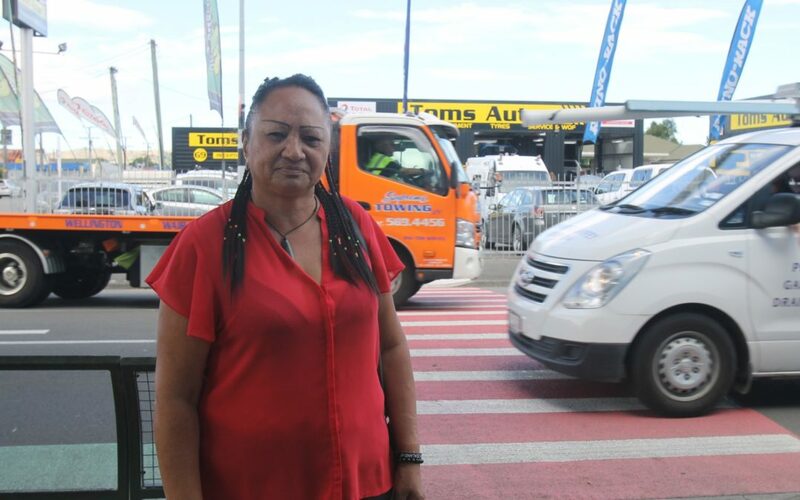 After three near-misses while walking across a Masterton pedestrian crossing, resident Emma Morris says she is dreading the day she hears of someone getting hurt. Emma uses the Dixon St pedestrian crossing near Bannister St multiple times a day and is concerned with the distracted behaviour from drivers she witnesses daily. 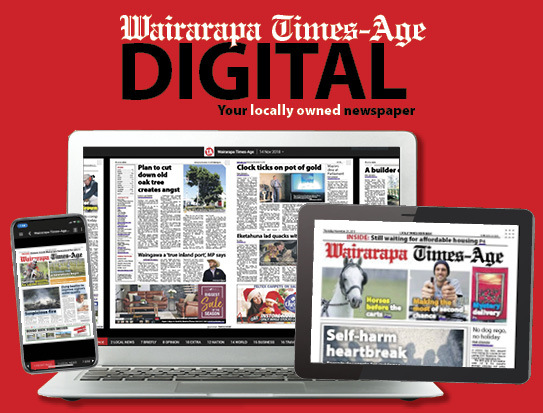 When sharing her concerns with the Wairarapa Midweek in the early afternoon last week, a near-miss unfolded before her eyes as a car whizzed through the crossing, cutting off a woman who was halfway across. And it’s not as though the crossing there is inconspicuous. Last June, the Masterton District Council painted the crossing red as a trial. There have been no pedestrian crashes recorded there since. Council assets and operations manager David Hopman said the council took the opportunity to trial the red crossing markings at the Bannister St/Dixon St intersection while a contractor was onsite installing green cycle lane markings on the same section of Dixon St.
“The idea was that if it worked well, we could install at other higher risk locations over time as an improvement that is both low cost and low risk,” he said. A spokesperson from the New Zealand Transport Agency said it was also considering using red paint on pedestrian crossings on State Highway 2 from Intermediate St to Solway, “as they do provide a higher profile for drivers to be alerted to their presence, and therefore to scan the scene for pedestrians”. 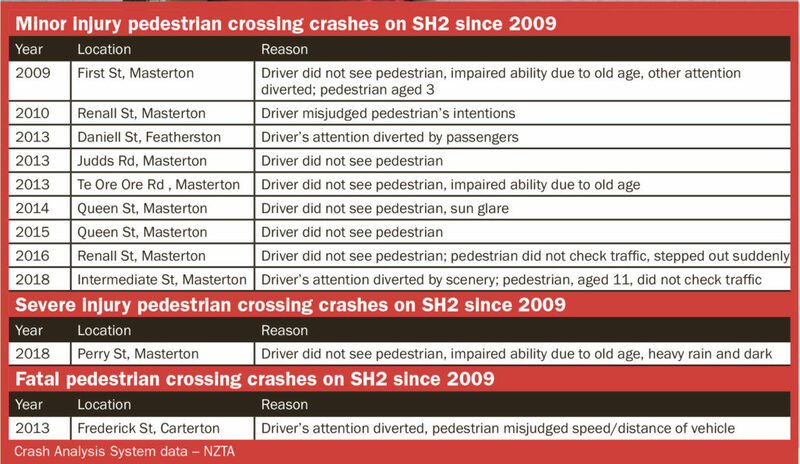 “NZTA aim to improve safety and visibility of two pedestrian crossings a year across the Wairarapa State Highway network. Meanwhile, Emma says she feels that the public needs to take ownership of bad driving and crossing habits. “A lot of drivers, you see them on their phones or talking to someone in their car or looking somewhere else and not focusing on the road ahead. “I’ve had days when I’m in the middle of the pedestrian crossing and a car will just whiz pass. According to a Midweek poll on Facebook, 71 per cent of people have had a “close call” at a Wairarapa pedestrian crossing. Of the 130 people surveyed in the poll, some indicated the onus of safety was on drivers and pedestrians alike. Polly Governor was one of those who voted in the poll and has had more than just a “close call” at a Wairarapa pedestrian crossing. When she was five years old, she was run over by a car and trailer as she was halfway across the Johnstone St crossing. It had been her first week at school and she was unfamiliar with the school bell system, walking home around lunchtime, thinking it was time to leave school. “I’d been knocked right up to Clyde St,” she told the Midweek. The driver did not stop and had continued into town. He was later arrested. Now, 40 years later, Polly said she was always “so conscious” about teaching her own son pedestrian safety when he was younger. “People just walk out all the time and don’t wait for cars to slow down, but also, cars are just doing their 50kmh and they’re not slowing down. Her advice to pedestrians was “don’t just walk out, wait until you see the car slowing to a stop”. Wairarapa Road Safety Council manager Bruce Pauling said safety at pedestrian crossings was an issue particularly as days became shorter heading into winter. 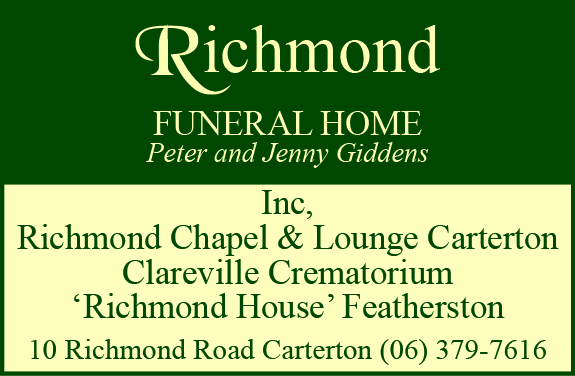 “Windscreens and windows need to be clean and clear, before we leave our homes in the morning, or travel back from work in the evenings. “Pedestrians also need to take responsibility and wait until drivers have seen them and are about to stop before crossing, and not just charge out to take drivers by surprise. Advice he had for drivers was to “slow down on approach” to pedestrian crossings and have your foot resting lightly on the brake pedal so if needed.